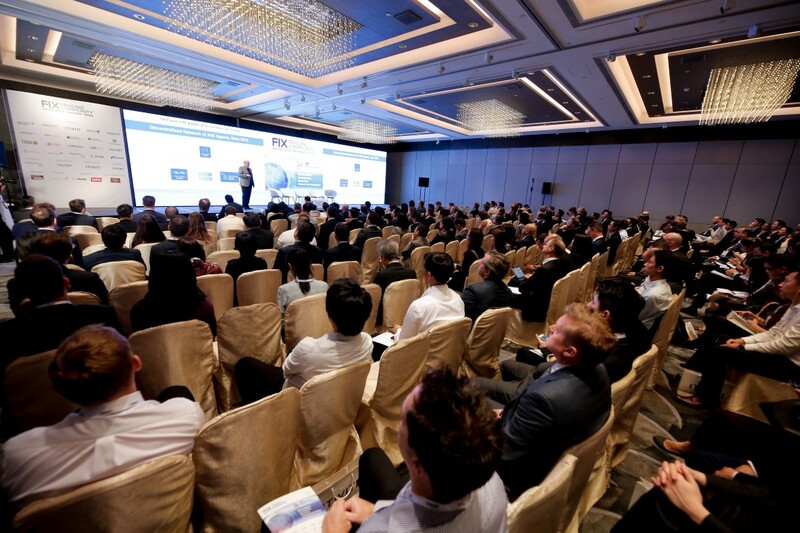 Regarded as the biggest one-day electronic trading event in the region, the Asia Pacific Trading Summit 2019 brings together over 700 key personnel in institutional trading to discuss the burning issues that are impacting market participants. Senior representatives of our member firms play an integral part in both shaping the agenda for the day and providing valuable and stimulating panel contributions. This will help provide an interactive program that truly addresses market needs, as well as help engender practical outcomes. 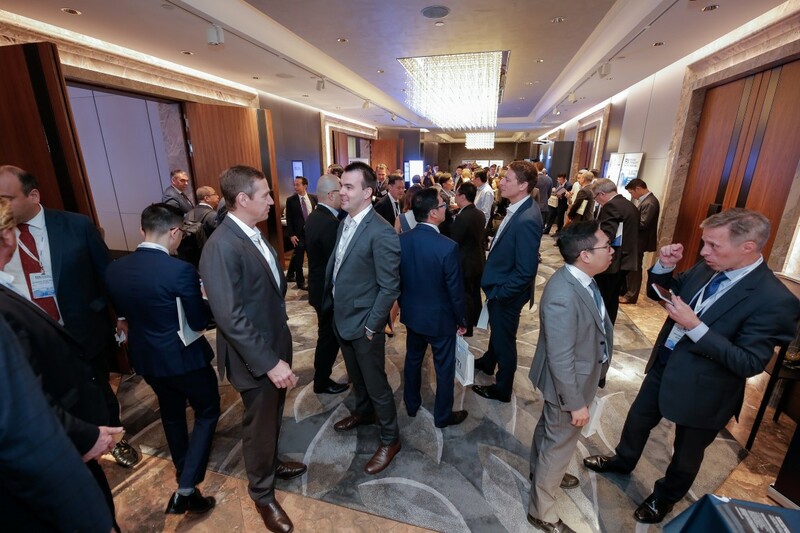 This is complemented by an exhibition zone where delegates can view the latest trading technologies and services, exchange ideas and network with industry peers. We will continue to host a buy-side only closed door discussion at the event. 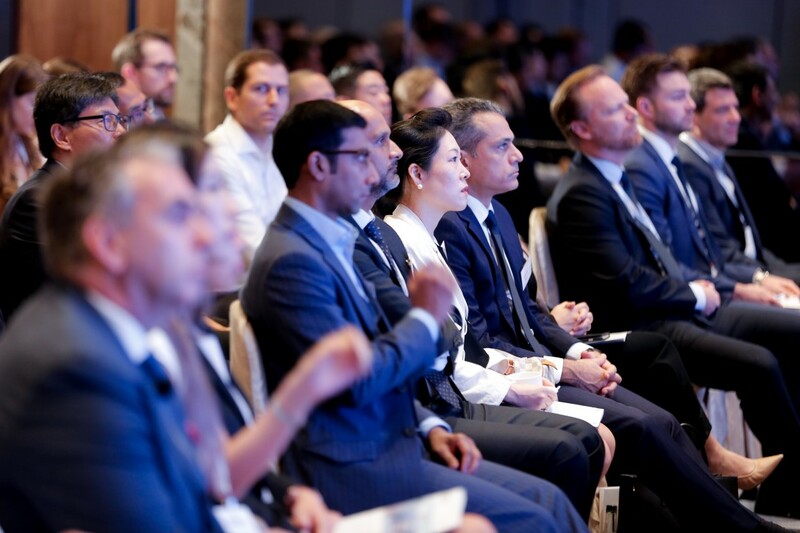 Learn about new approaches to institutional trading, discover the latest technology and interact with the best in the business. 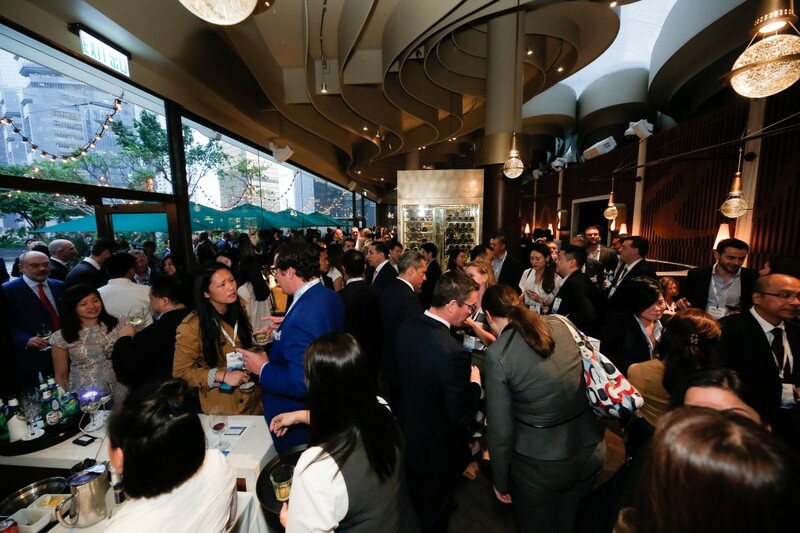 The excited packed day will end with the highly popular post event cocktail reception, where attendees will have the opportunity to network with peers, speakers and sponsors, while sharing in beers and canapés. We hope to see you in Hong Kong this May! Where in the world can you find the following? 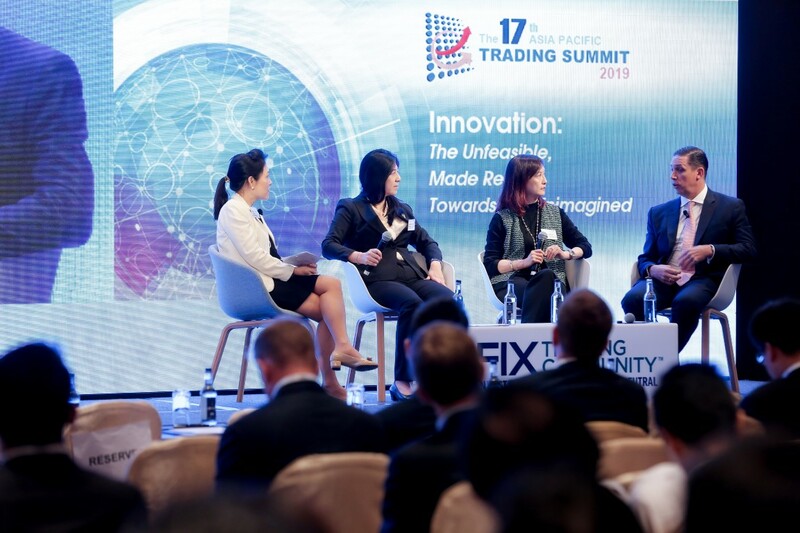 FIX Asia Pacific Trading Summit 2019: Join the conversation or Join us for our best discussion yet! 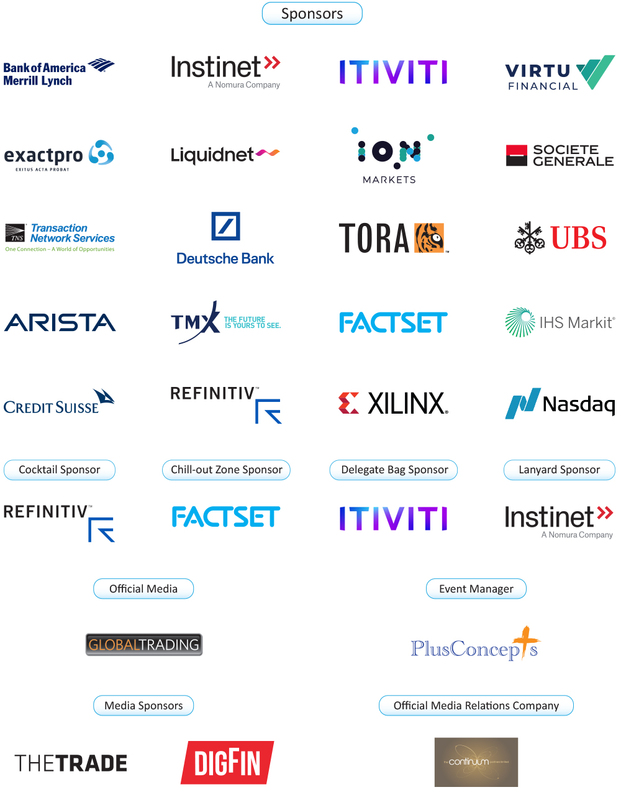 This "must-attend" full-day event will offer an interactive program that truly addresses market needs, providing impartial, high-quality content and is suitable for both traders and technologists. 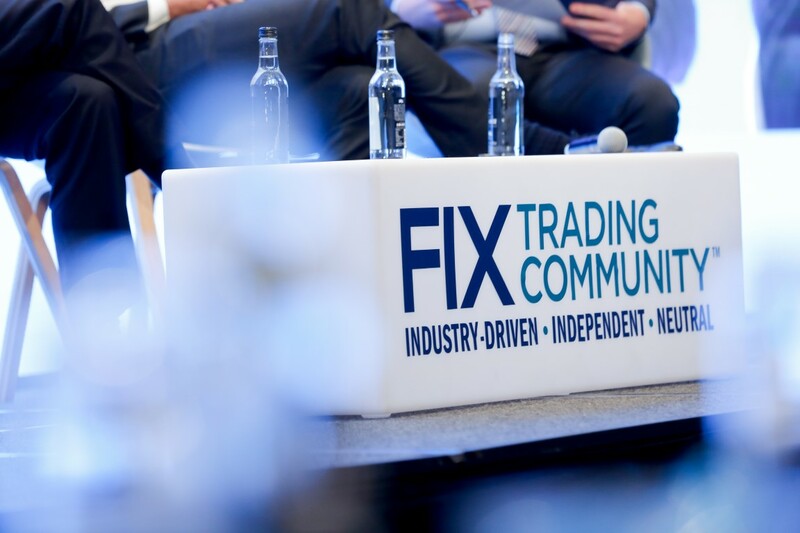 The event will also feature a Buy-Side Traders Closed Door Session (by invitation only) and a Technology Breakout Session covering the latest global FIX technical initiatives.